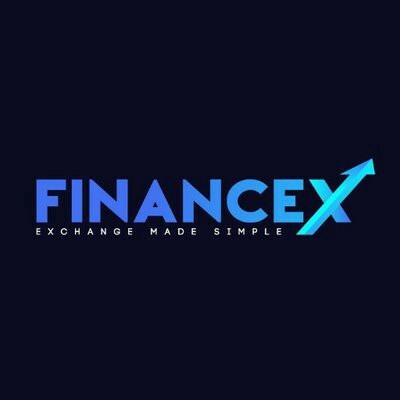 FinanceX exchange has risen quickly to be one of the major crypto exchanges in Vietnam. With ambitious plans for expansion, including establishing an Indonesian exchange in a few short weeks, FinanceX could dominate the Southeast Asian crypto trading industry in no time. Supporting local currencies will certainly give traders more convenient and cheaper access the their preferred coins. FinanceX are just two weeks away from the beginning of our FNX token ICO having experienced a very successful Private sale, as well as the current Presale. FNX token has an array of benefits that make it the must have token as we approach the new year. Trading fees are discounted 50% for the first 6 months, and 25% for the following 6 months making FNX the preferred means by which to trade on the platform. FNX token creates its own market, paired with every coin and every local currency on the FinanceX exchange. FNX offers easy access to the market and favoring high liquidity. FinanceX will already have two functioning exchanges when FNX token is listed with enormous population bases tapped in to. The creation of an interexchange network supporting local currency means FNX will be directly exposed to new markets on a consistent basis. New markets equals new investors. Purchasing FNX token via a referral link gives the purchaser a 5% bonus, and the referrer 10% commission on every purchase using his/her link! Investing in FNX token is also investing in the team behind it. 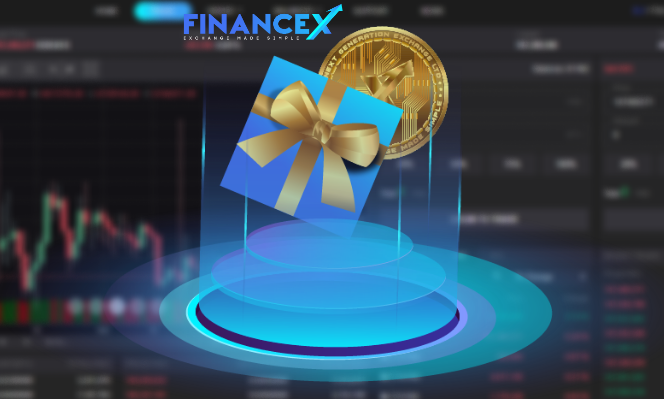 The FinanceX team developed a trading core that has been successfully applied to many stocks and forex exchanges, and of course the FinanceX exchange itself. But let’s see what else the team is doing. FinanceX recently signed an MoU between FinanceX Labs and President University in Kota Jababeka, Indonesia establishing a prospect for the leading blockchain institute in Southeast Asia. The institute focuses on education, development and application of blockchain related products and services. The FinanceX brand is much more than just a crypto exchange. With a blockchain research center and in house experts and developers, FinanceX is making plans to integrate blockchain in to healthcare, logistics, identity, and banking areas, not to mention our own decentralized exchange in 2020. Blockchain can be integrated effectively in to any industry to transfer information and assets rapidly, more securely and accurately. FinanceX are ahead of the curve in blockchain innovation and plan to develop services and products based on the specific needs of each industry. 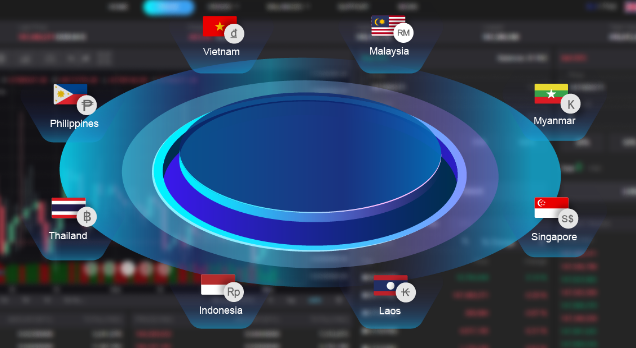 In 2019, FinanceX will establish at least six more exchanges in Thailand, the Philippines, Singapore, Malaysia, Myanmar and Laos. Southeast Asia is a swiftly developing region of the world with a massive population. The utility, availability, and embracement of cryptocurrency and other blockchain built products and services is only growing. Don’t miss the opportunity to not only be a part of the revolution, but to generously profit from it in the process! Don’t forget to grab FNX tokens before the Presale ends! FinanceX has already published more than 50 articles so visit our Medium publication by clicking the link below to find out more about us!!! FinanceX — Exchange Made Simple.